As many of you know I helped curate the March snack boxes for Love with Food. It has been so much fun to see all of your posts online sharing your box as it’s arrived! 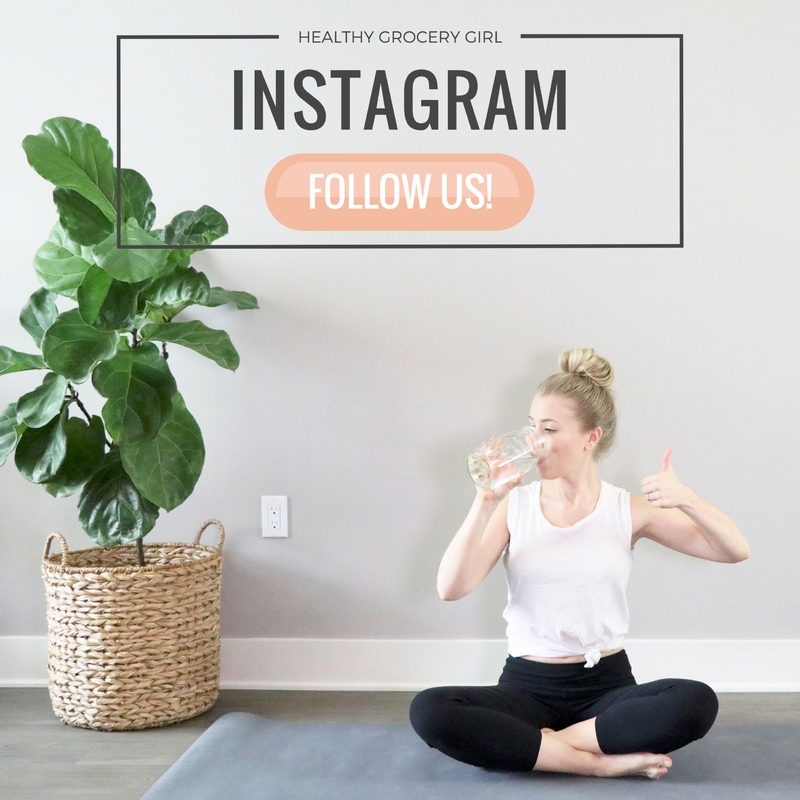 Make sure to include #HealthyGroceryGirl in your posts so I can find your pic and like it! I hope you all enjoy every snack!!  I also thought that it would be fun to share a few cooking videos that incorporate the snacks from your Healthy Grocery Girl + Love with Food March Snack Box. 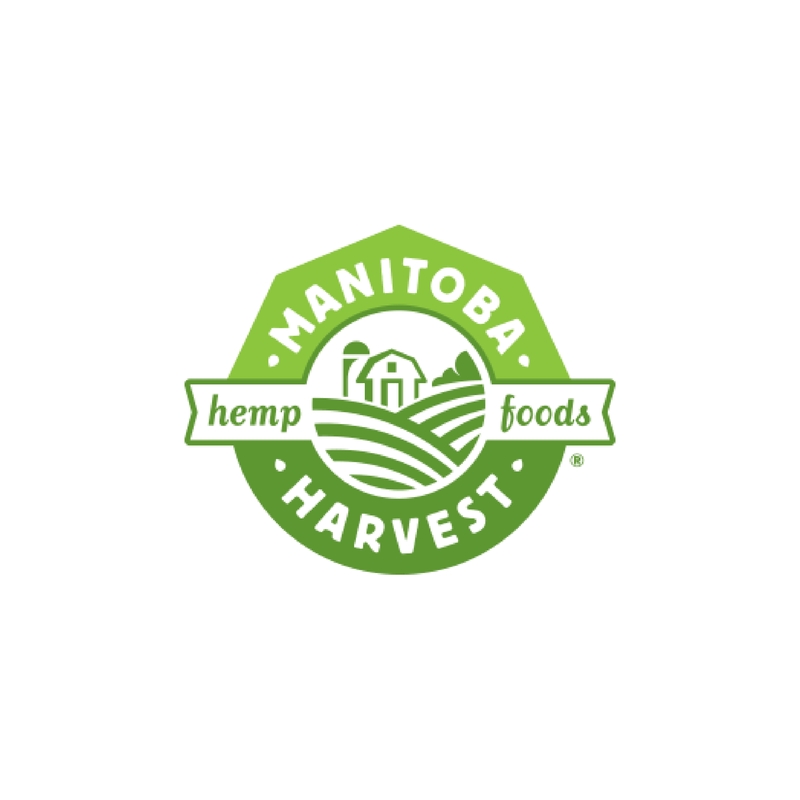 Today I’m sharing how to make a Coconut, Chia & Hemp Seed Fruit Salad featuring Manitoba Harvest Hemp Seeds. This is such an easy recipe to throw together for a mid-morning or mid-afternoon snack, it’s even great as dessert! 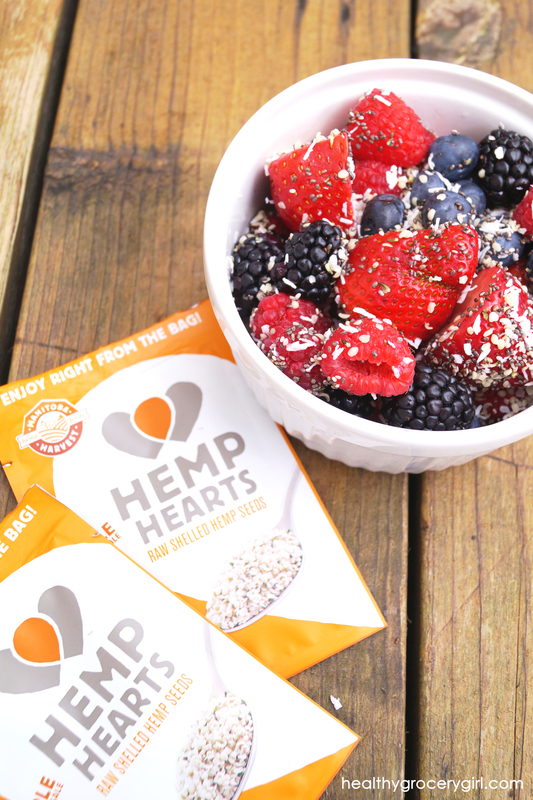 The coconut adds a nice sweet flavor & crunchy texture while the hemp seeds and chia seeds provide protein, fiber & healthy fats! 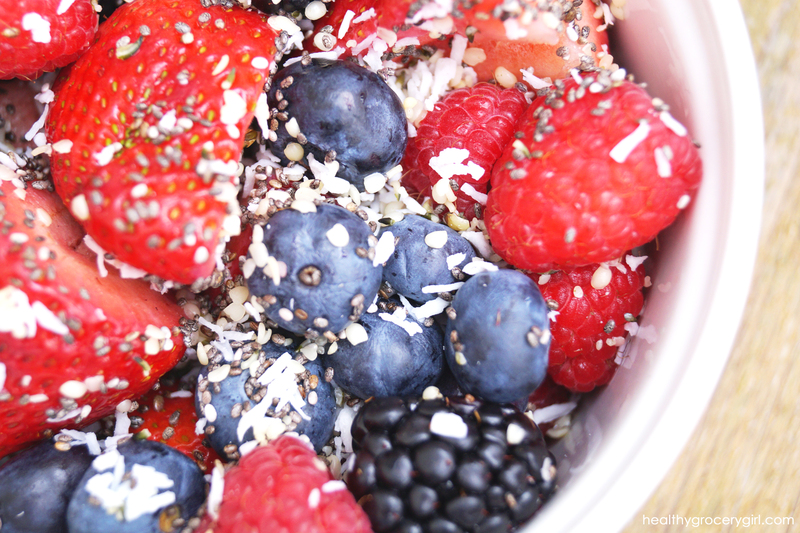 I chose berries as the fruit for this recipe because berries are packed with anti-oxidants and are lower in sugar compared to most fruit. However, you can add any fruit you prefer in this recipe! 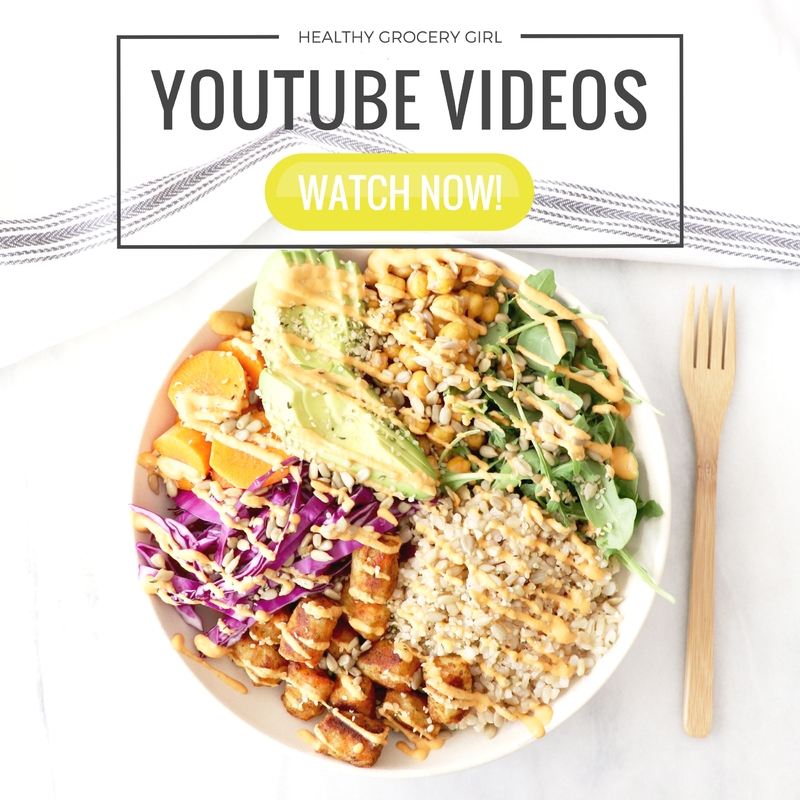 Watch how I make this easy snack in today’s episode of the Healthy Grocery Girl Show and as always you can print and share the recipe below! If you plan on making this fruit salad, or you already have, please let me know what you think by leaving me a comment below! This recipe is great as a mid-morning, mid-afternoon or evening snack! What is also great is that you can get your first Tasting box for FREE or half off of your first Gluten-Free box! Learn more at the links provided below! Visit LoveWithFood.com for more info!